Now that winter weather has officially begun Flight Attendants have been reporting extremely cold aircraft cabins, especially when operating an early morning flight. As a reminder, the FAA currently has no operating requirements for cabin temperatures. As a result, in the winter, cabin temperatures can be too cold while in the summer, cabins temperatures can be dangerously hot. Unfortunately, Flight Attendants & the passengers in our care face these extreme conditions all too often. In order to effect change, we need data to persuade regulators and legislators to establish airplane temperature standards that ensure the safety of passengers and crew. An app has been created that will assist us in defining the problem and provide us with reports in an effort to get it fixed. From your smartphone or tablet, go to afacwa.org/2hot2cold, click on the appropriate link to download the app. 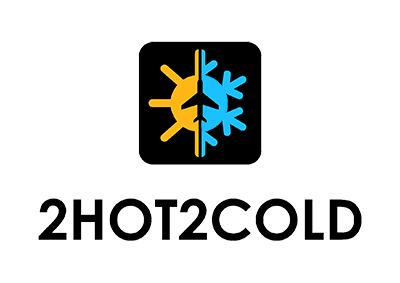 Or, in the App or Play Store, search for "2Hot2Cold." Additional information can be found on our website @unitedafa.org. Working together, we will end the scourge of 2Hot2Cold in air travel!